Today, Jesuit Cardinal Jorge Mario Bergoglio, born December 17, 1936, was elected as the 266th leader of the Roman Catholic Church. He will go by the papal name Francis. Bergoglio is the first pope ever elected from South America. Prior to his election, he served as the Metropolitan Archbishop of Buenos Aires and was elevated to the cardinalate in 2001. We join the universal church in assuring the Holy Father of our heartfelt prayers as we—the Knights of Peter Claver and Ladies Auxiliary—will always pray for his strength and broad shoulders to accept the responsibility to lead the Roman Catholic Church. Let us be the first to congratulate Pope Francis on many fruitful years of faithful service to the universal church and the world. The election of Pope Francis, through the grace of Almighty God, is glorious evidence that there is never ground for losing hope. 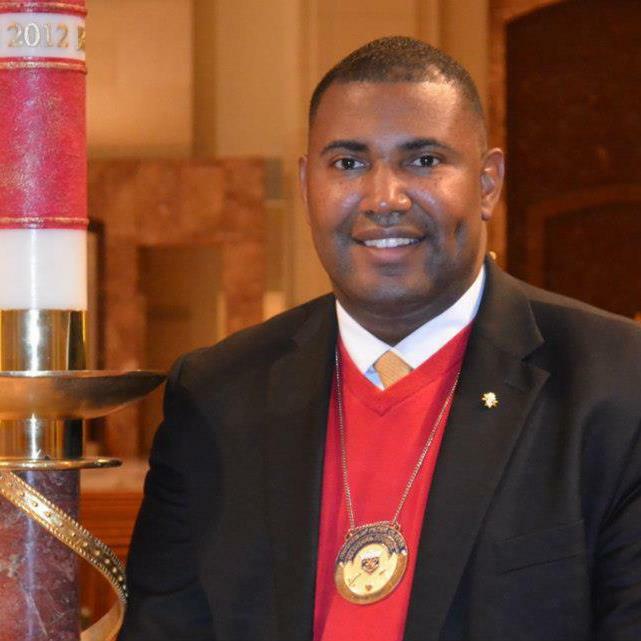 I am the Sixteenth Supreme Knight and Chief Executive Officer of the Knights of Peter Claver. The Most Worthy Supreme Knight was born in Mobile on January 22, 1977. I attended Saint Bernard Preparatory School at Saint Bernard Abbey in Cullman, Alabama and graduated from John L. LeFlore High School of Communication and Arts in Mobile. Having felt a call to the priesthood, I studied briefly at Saint Joseph Seminary College in Saint Benedict, Louisiana. A graduate of the University of South Carolina, Columbia College of Missouri, Touro University, and Saint Mary’s University of Minnesota, I holds undergraduate and graduate degrees to include an MBA in Public Management and a Master of Arts in Pastoral Ministries. A Benedictine Oblate—a lay person formally associated to a particular monastery who seeks to live a life in harmony with the spirit of Saint Benedict as revealed in the Rule of Saint Benedict and its contemporary expression—I served in the United States Army Chaplains’ Corps. Military assignments include Fort Sill in Oklahoma, Fort Jackson in South Carolina, Redstone Arsenal in Alabama, and the Republic of Korea. In addition to my service in the United States Army Chaplains’ Corps, I have served as choral director, pianist, organist, or music director for various parishes throughout the Southeast and in Korea. I am married to Gracious Lady Kanobia A. Russell-Blackmon of Mobile, an executive producer for WAFF-48, the NBC affiliate in Huntsville. 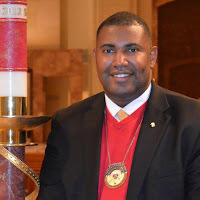 I am an active member of the Knights of Peter Claver, the National Black Catholic Congress Board, the National Black Catholic Apostolate for Life Board of Consultants, the National Association of Pastoral Musicians, the National Association for Lay Ministry, the National Conference for Catechetical Leadership, National Association for Music Education, the Alabama Vocal Association, the American Legion, and the Delta Theta Lambda Chapter of Alpha Phi Alpha Fraternity, Incorporated.